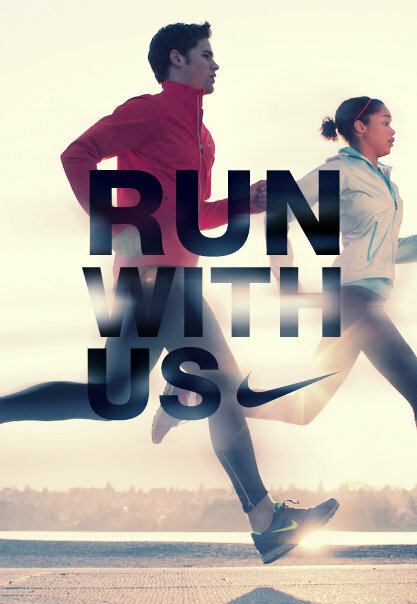 Nike Run Club is a FREE and exciting way to meet other runners, get fit and become a better runner. It is a weekly social meeting for runners of all levels that motivates, support and guide you, as well as being plenty of fun along the way. With three distinctive running experiences from which to choose every week, our expert trainers provide professional coaching on all levels, including yours. For Novices through to the Experienced runner. Venue name, location and telephone number: Dubai Festival City – meet outside by Nike store (underneath the Nike signage) located at the far end of Dubai Festival City as you enter by car – parking available. Venue name, location and telephone number: Burj Park Island (located next to the left hand side of the Burj Khalifa on the far side of the fountains from Dubai Mall). Venue name, location and telephone number: Al Fattan Towers (outside “Frankies” restaurant). 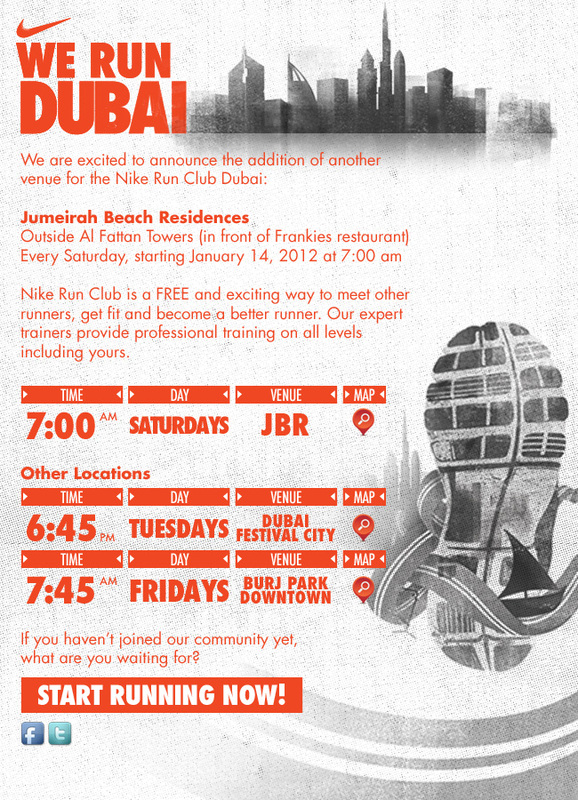 For more information contact: 050 254 7431 or visit NikeRunningMiddleEast. I’m interested to join on Fridays or Saturdays. Please count me in. 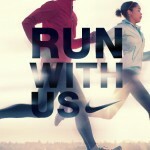 Hi Matilyn, Please contact Nike Run Club.